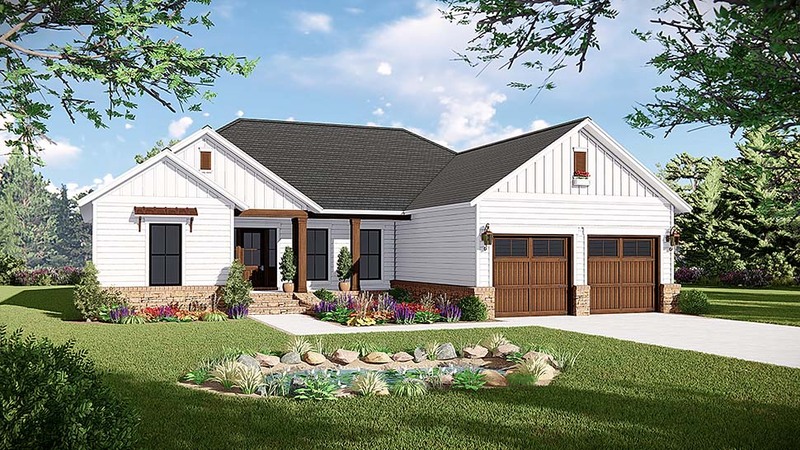 This home provides a very functional split-floor plan layout with many of the features that your family desires. Expansive master bedroom / bath and plenty of storage space in the large master walk-in closet. Large open floor plan with vaulted ceiling over kitchen and great room. Front and rear covered porches. Laundry Room. Basement foundation option. Great value with a wide variety of innovative features. Make this your home today!